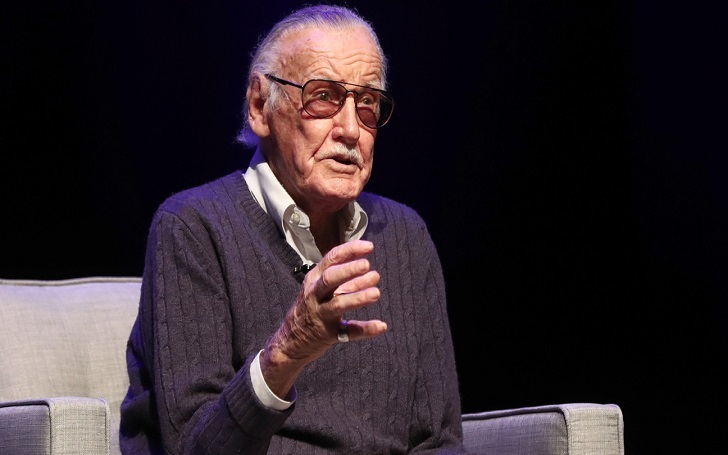 The ongoing legal battles made by Stan Lee become much larger. The comic book creator has sued POW! Entertainment he co-founded for $1 billion in addition to two officers of the company, multiple sources have confirmed. In the lawsuit filed on Tuesday, May 15, the former editor-in-chief of Marvel Comics alleges that POW! Entertainment and two of its officers; CEO of the company Shane Duffy, and it's co-founder Gill Champion, conspired to steal his identity and likeness. The comic-book writer, who has an estimated net worth of $50 million, claims that Shane and Gill failed to disclose the full terms of Pow! Entertainment's sale to Hong Kong-based Camsing International in 2017. 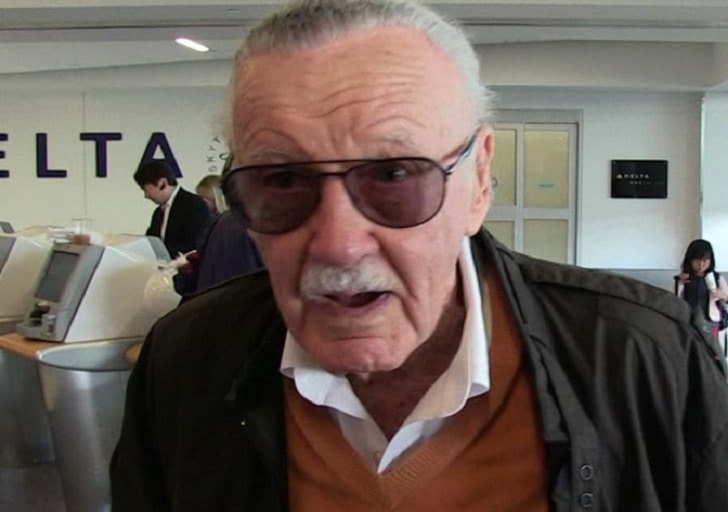 The 95-year-old businessman has lost most of his vision and cannot read and the suit states that he cannot recall anyone reading to him the terms and conditions of the agreement and that Stan didn't knowingly sign the document. Lee at age 94 became the target of various unscrupulous businessmen, sycophant and opportunists who saw a chance to take advantage of Lee’s despondent state of mind, kind heart and devotion to his craft. It certainly refers to Shane and Gill as “opportunists” who took advantage of his mental state. In addition to this lawsuit, Stan is also suing, Jerardo Olivarez, his ex-business manager, for financial abuse and fraud. He claims Jerardo used his influence to convince him to sign over powers of attorney. George RR Martin's New HBO project after GOT: Who Fears Death?